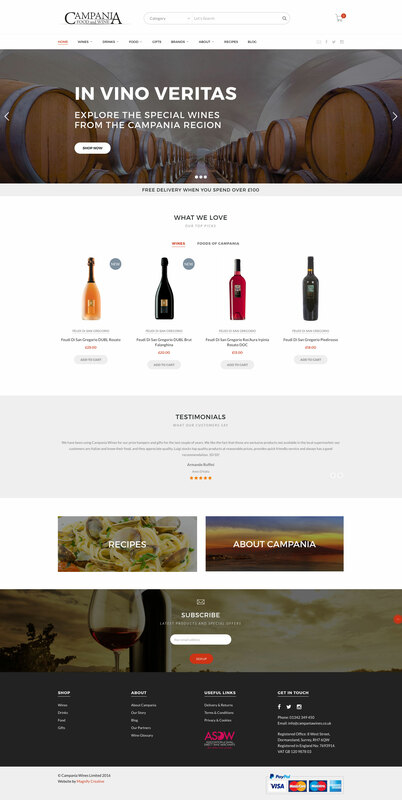 The Campania Wines website won the Gold Award for “Online Retailer” at the Sussex Digital Awards 2017. With great Italian food and wine being close to our heart, it was brilliant to work with Luigi DiCaprio who founded Campania Food and Wine. While the products are fantastic and Luigi’s knowledge and passion are boundless, the company’s previous website had a chequered history. After being let down by multiple web designers, he turned to us to help create something that would showcase the quality and ethos of the company. 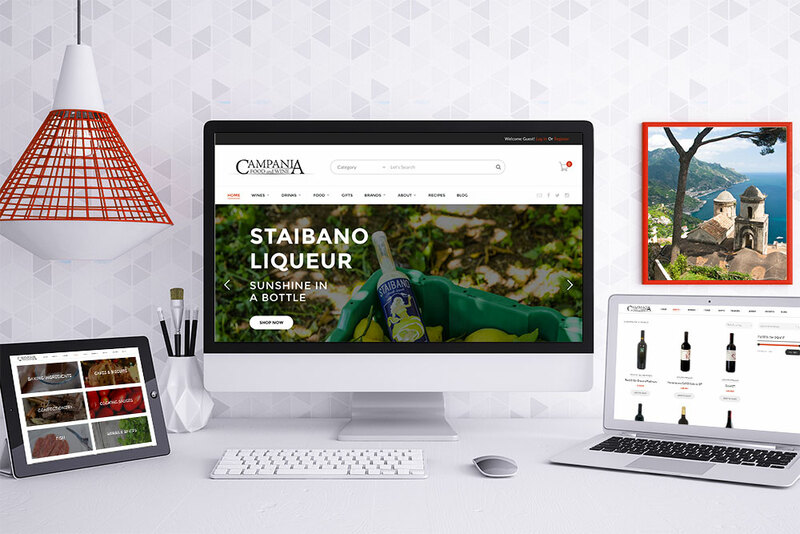 With the use of beautiful images, customer testimonials and clean navigation, we redesigned the website from the ground up to showcase the products and create a positive user experience. And of course we had to sample some of the food and wine for ourselves! Sales have gone up and much positive feedback has been received about the user experience on the new website.